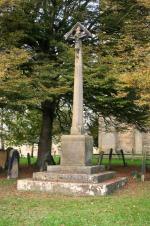 All Saints Church' Churchyard is a 'closed' Churchyard and is the responsibility of the town council. However most of the grounds maintenance is carried out by a keen group of Parochial Church Council Volunteers. The town council arranges for grass cutting, tree inspections and work, and memorial inspections. The vicar is the Rev'd Tim Robinson. 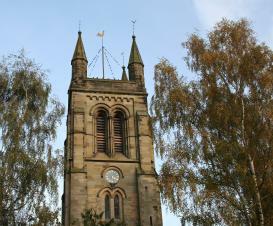 For more information about the Church and services please visit the All Saints website. 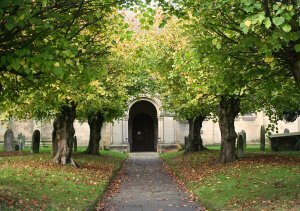 Ryedale Family History Group published Helmsley - Monumental Inscriptions which has a photograph of every memorial in the churchyard and old cemetery and as much of the inscription as could be read. All the memorials were mapped as well. It is available by CD, download, or book - the latter is text only.